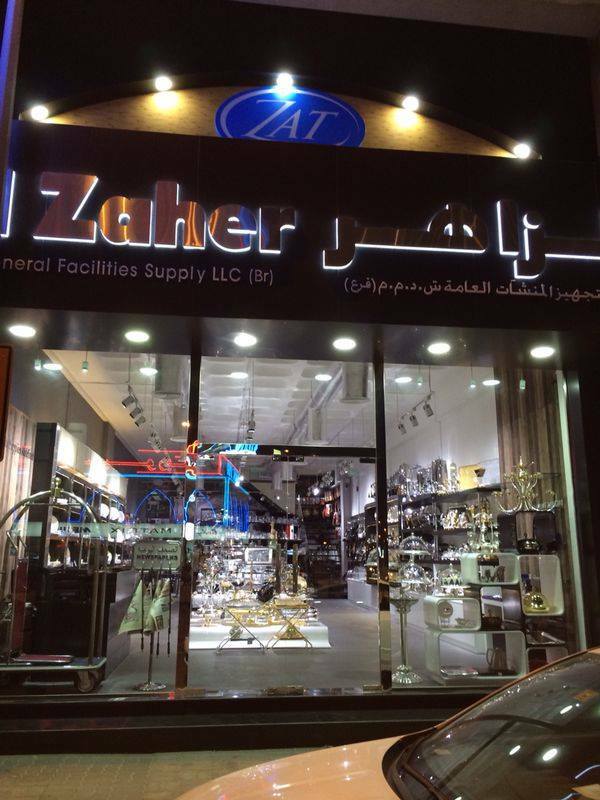 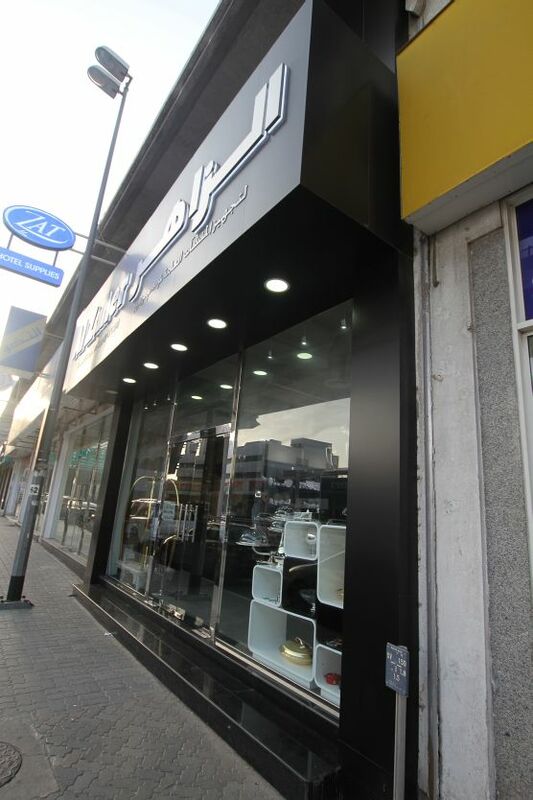 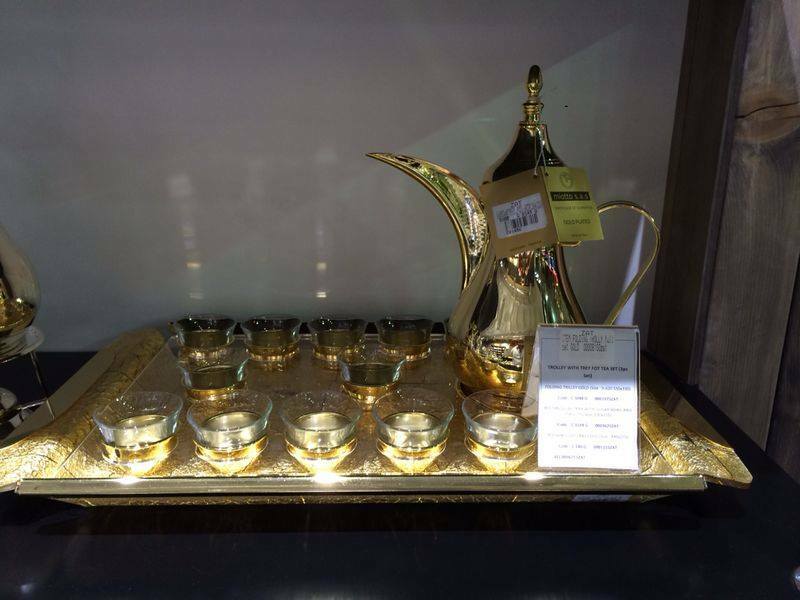 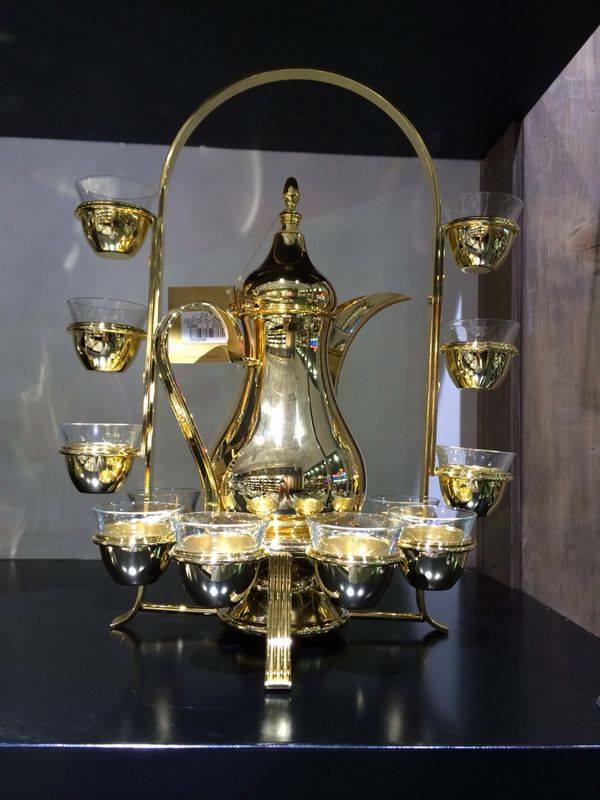 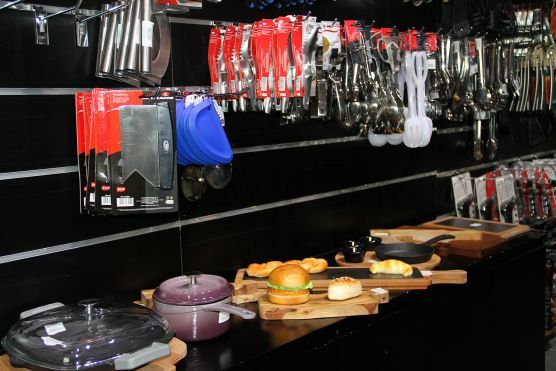 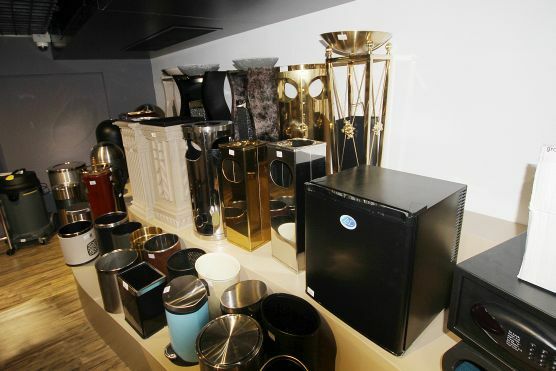 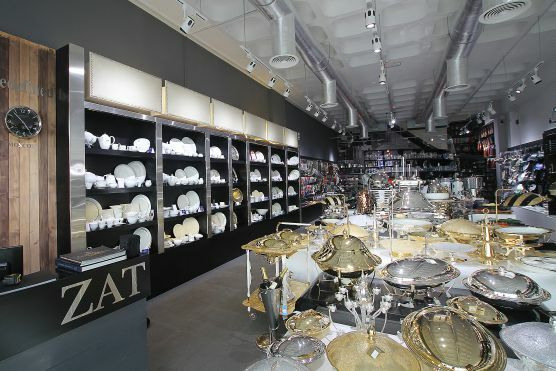 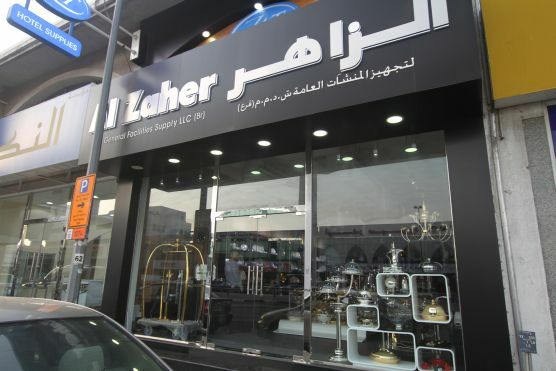 ZAT recently opened its new branch in Salah Al Din St. Deira Dubai showcasing products that cater to hospitality requirements. 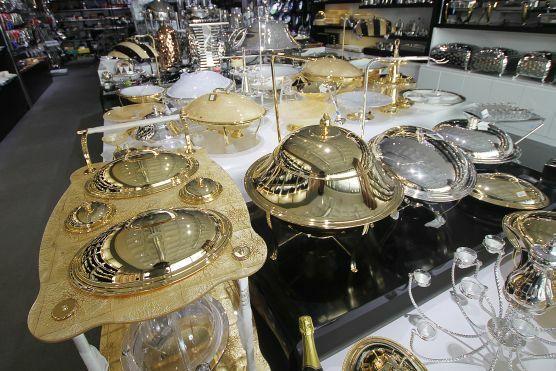 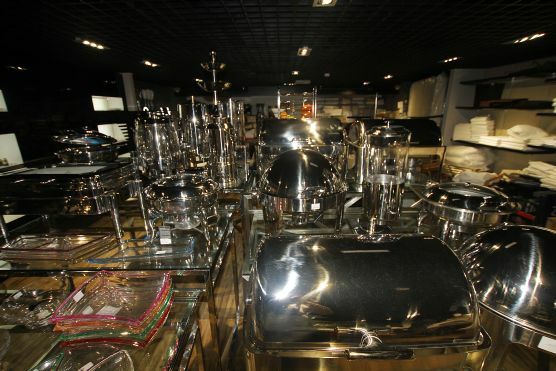 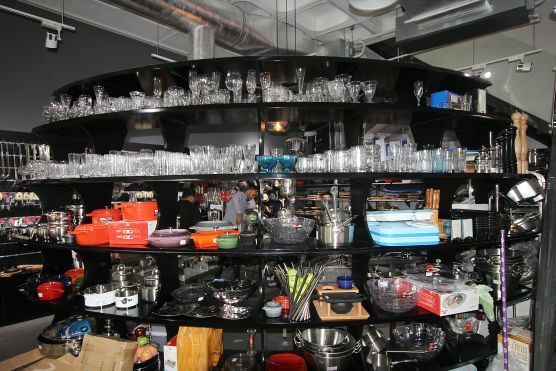 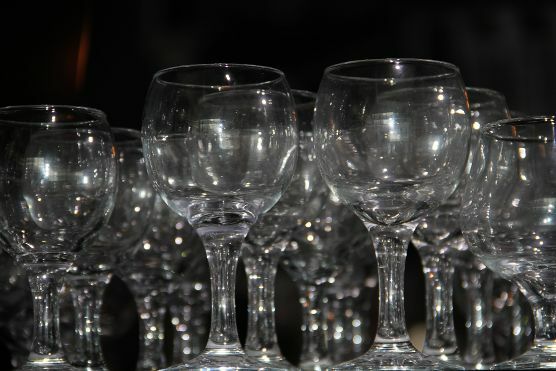 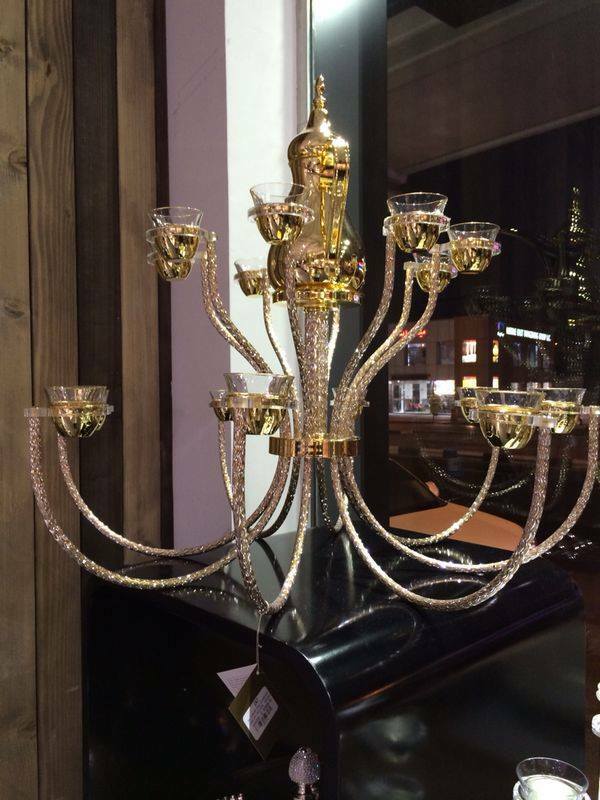 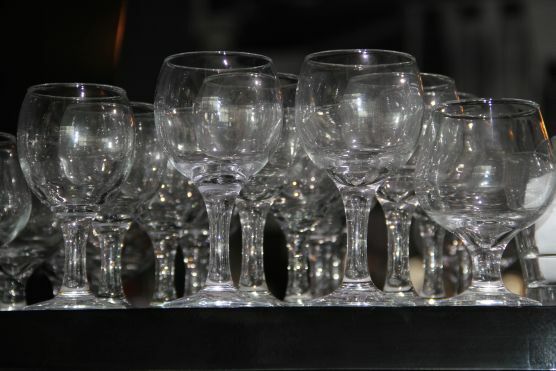 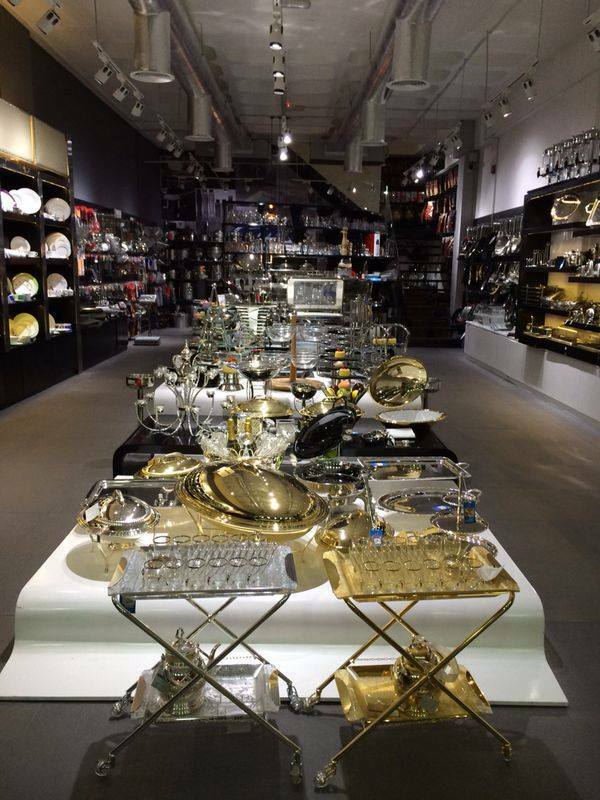 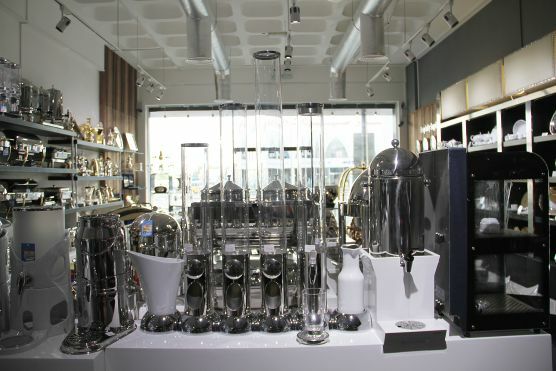 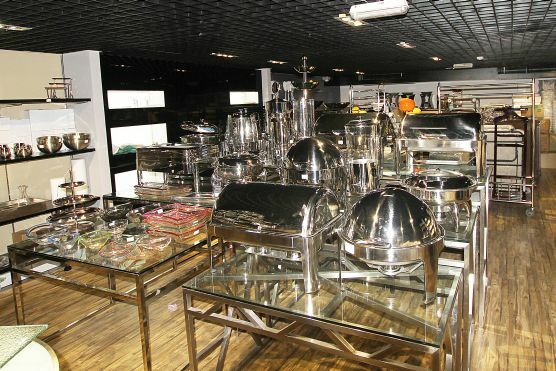 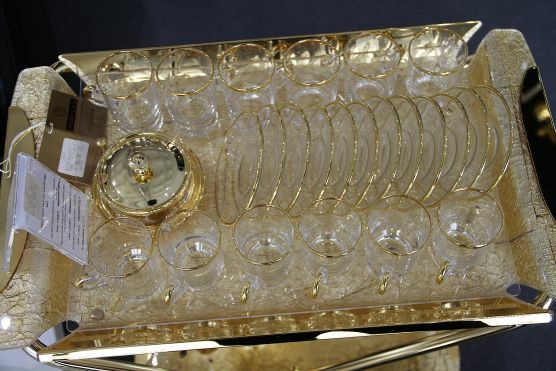 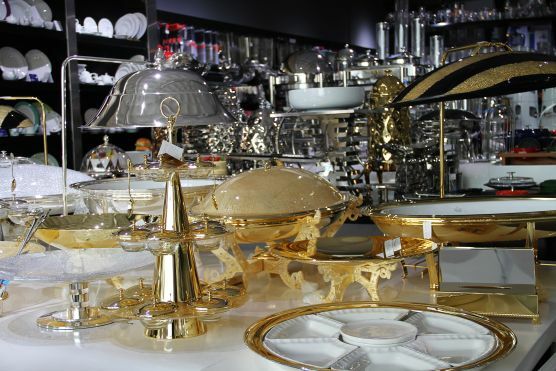 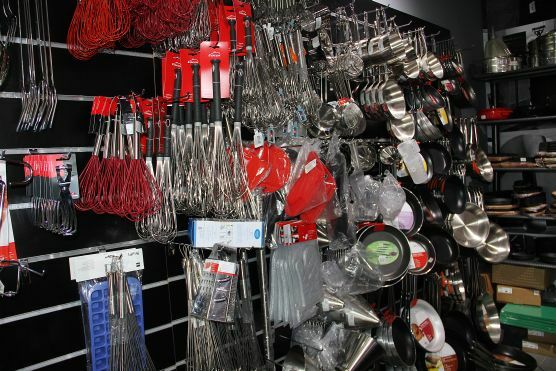 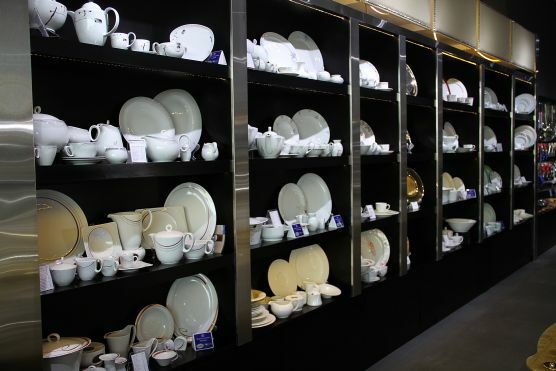 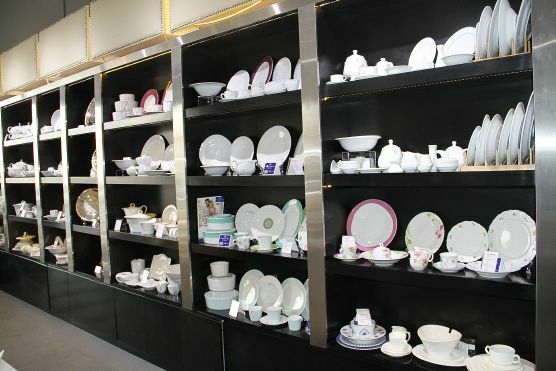 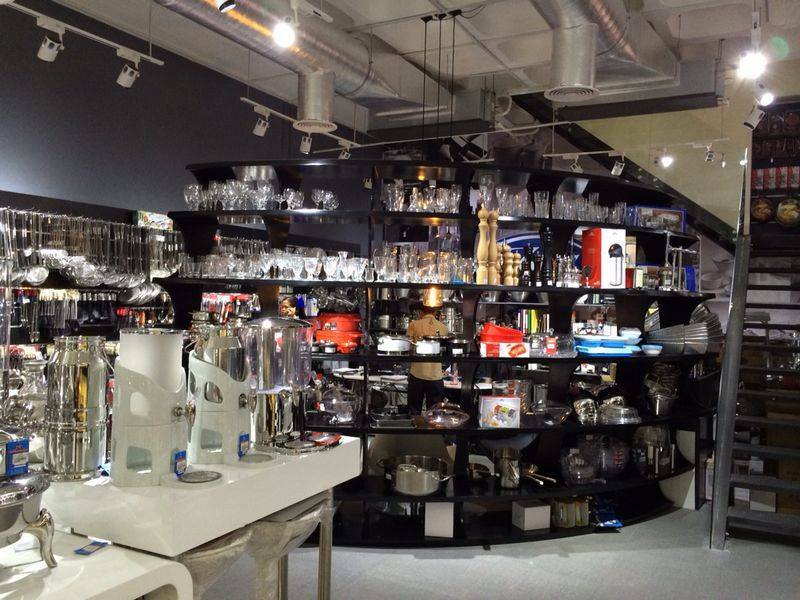 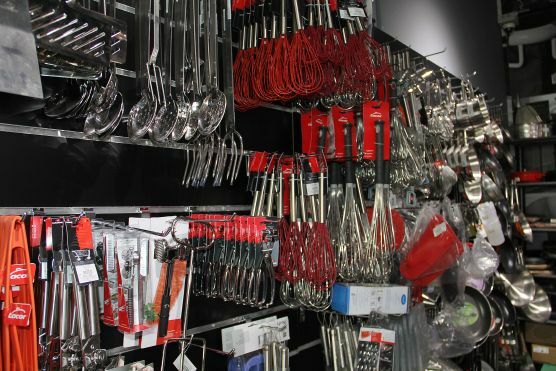 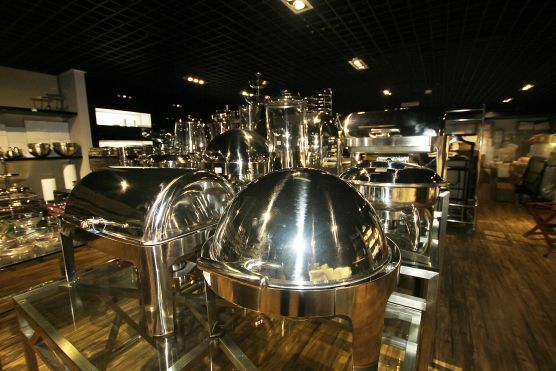 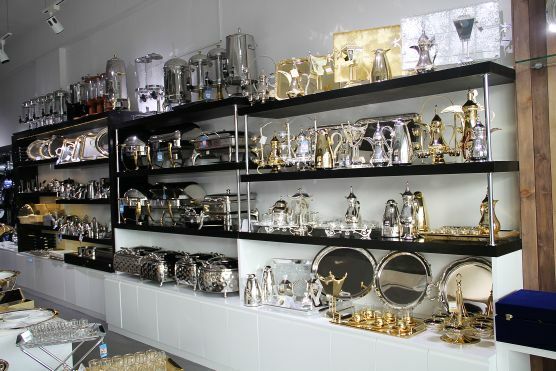 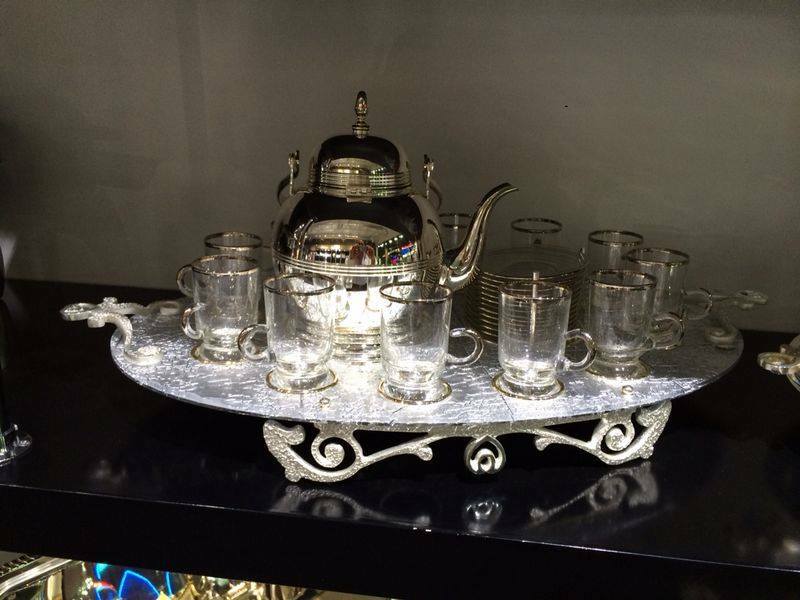 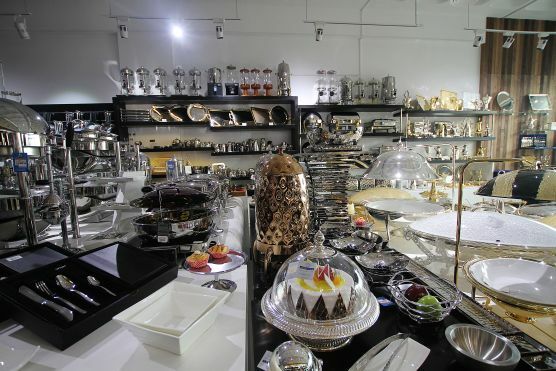 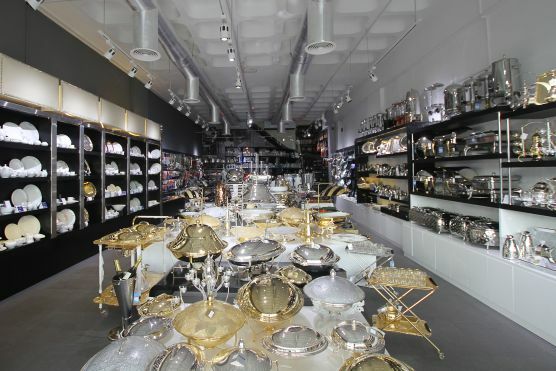 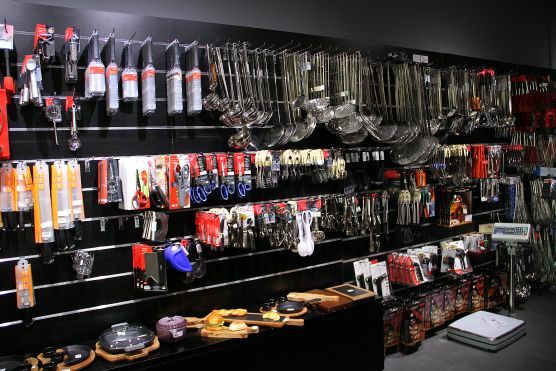 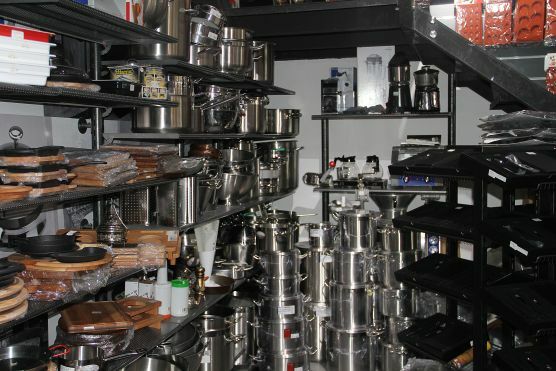 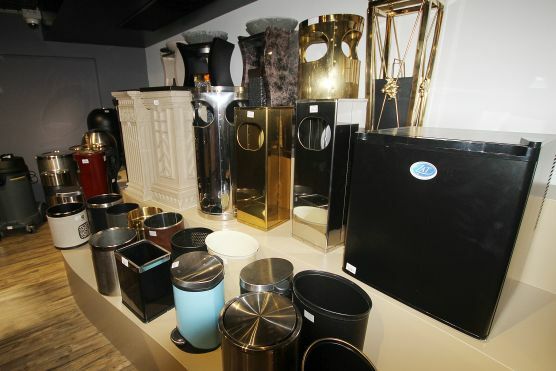 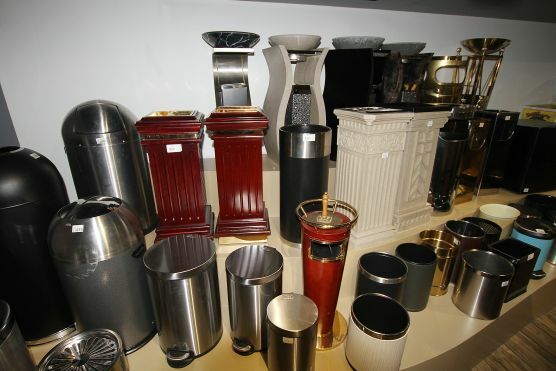 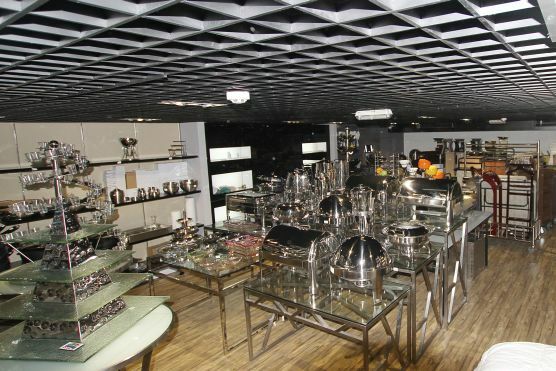 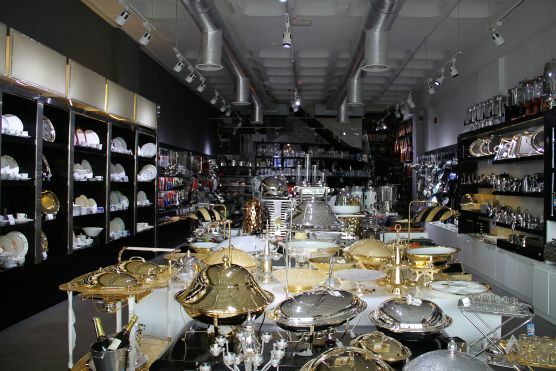 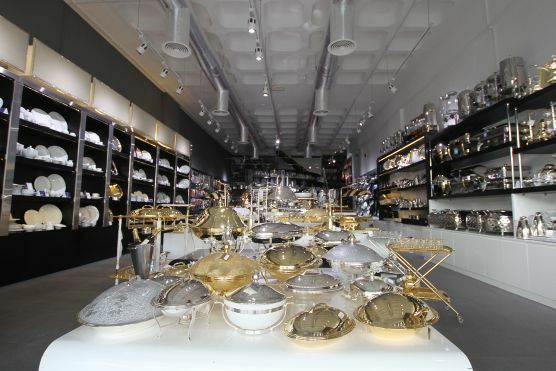 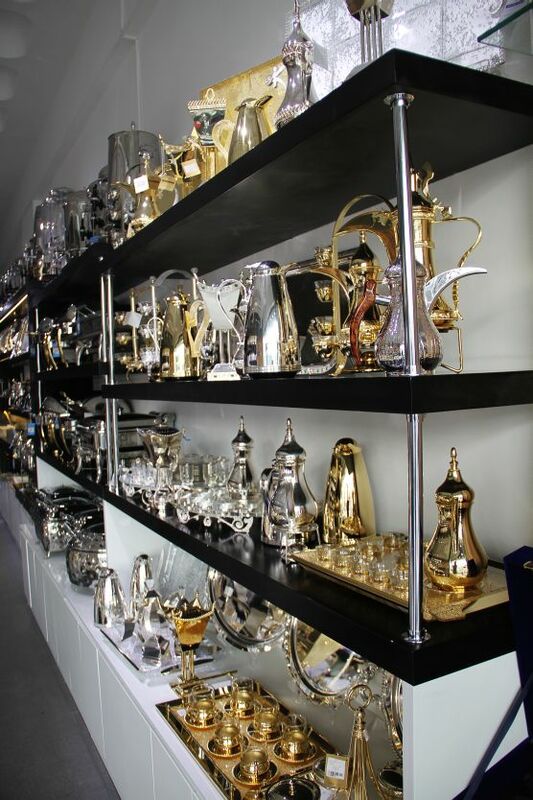 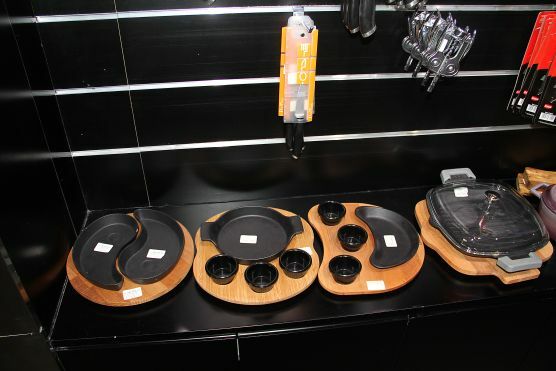 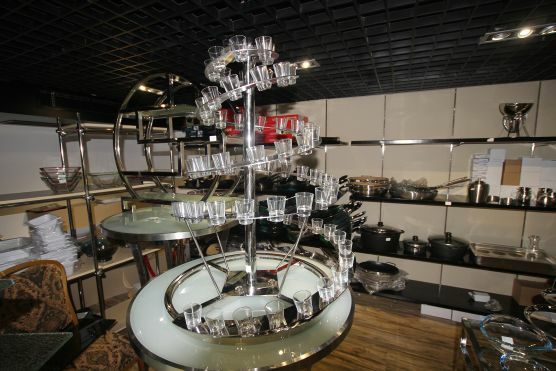 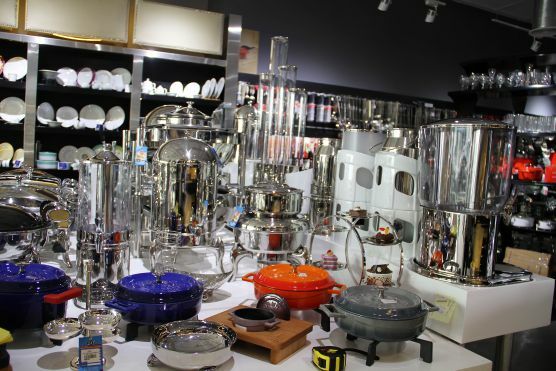 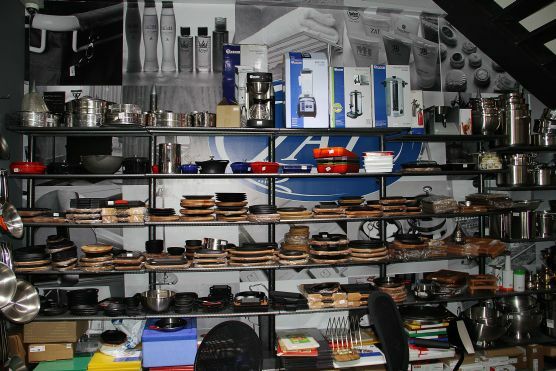 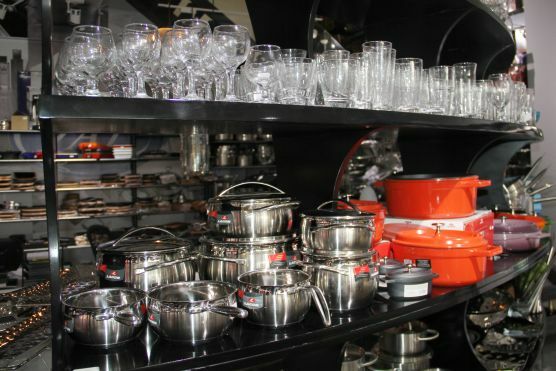 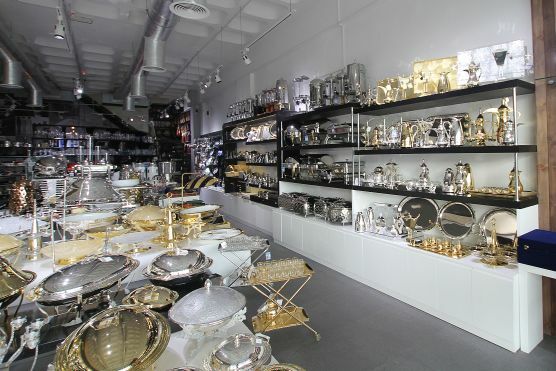 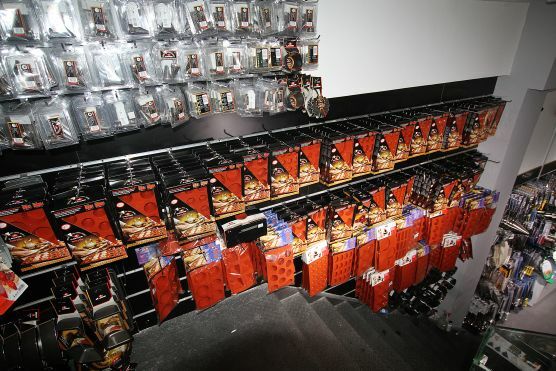 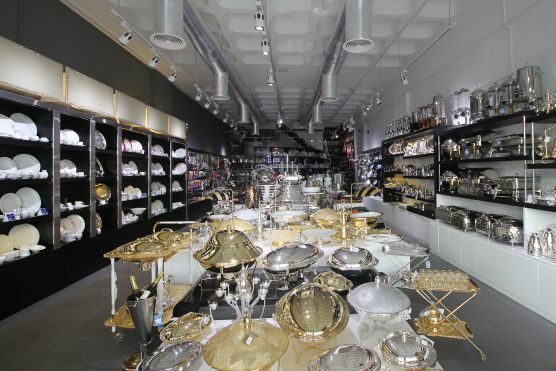 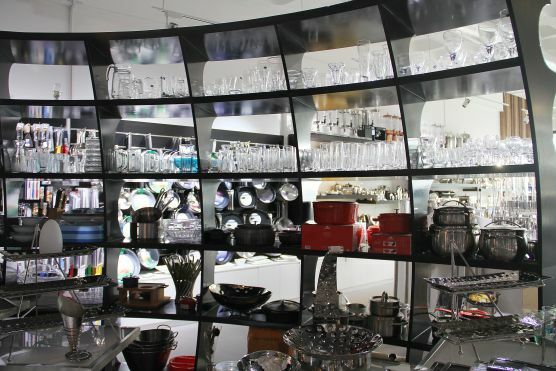 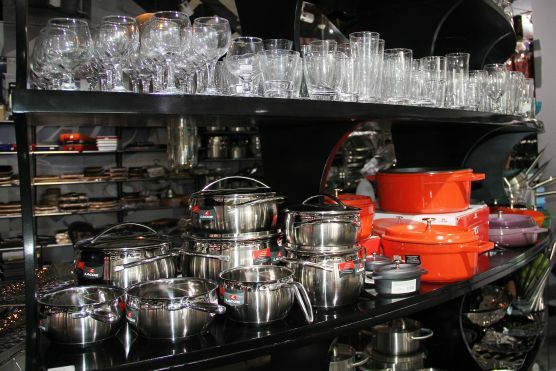 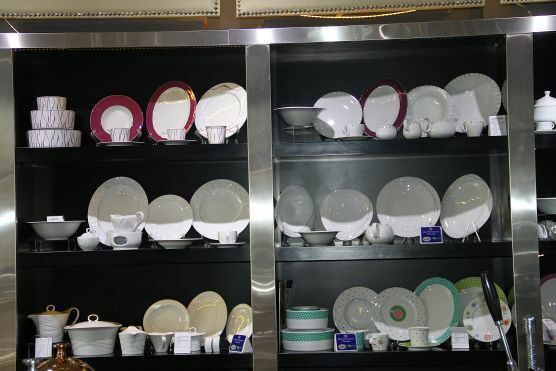 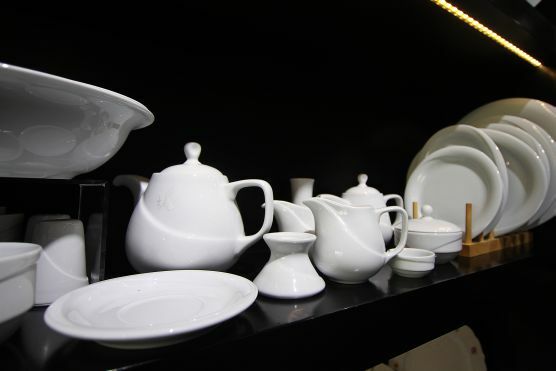 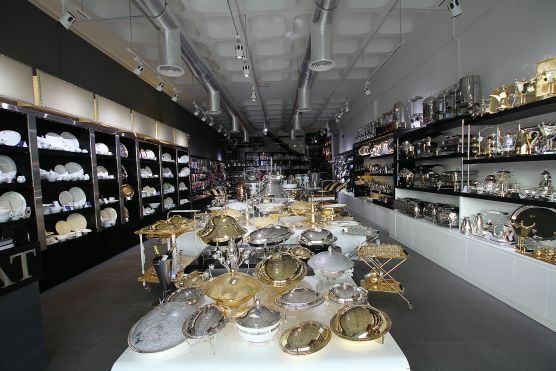 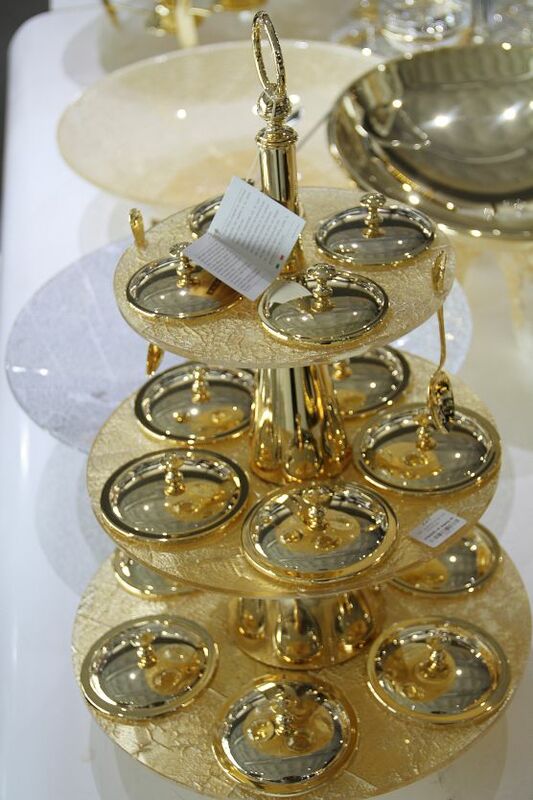 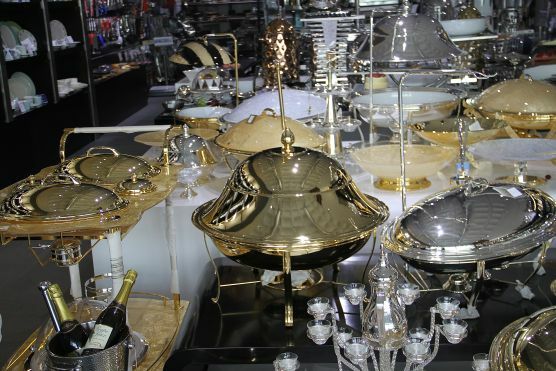 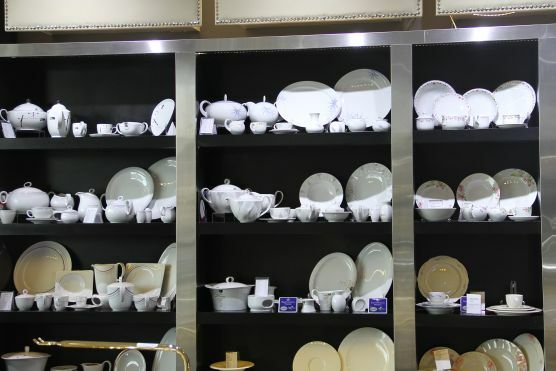 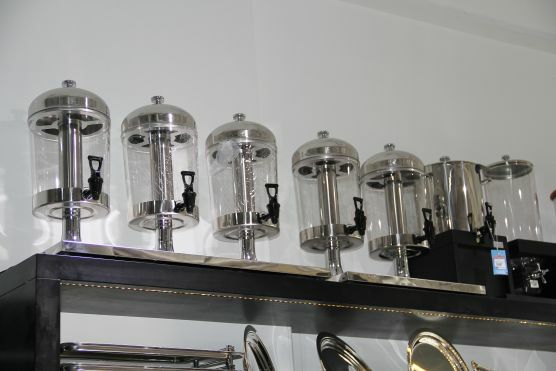 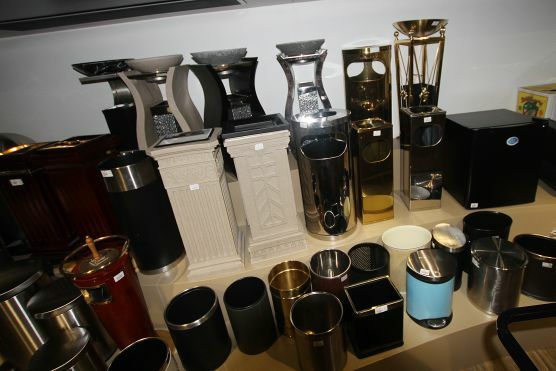 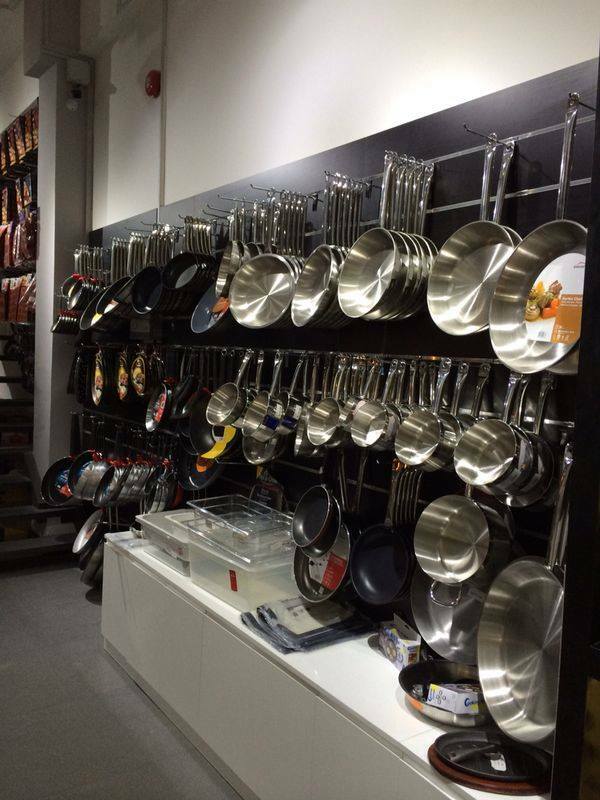 Offering a wide array of products from chinaware, cutlery, kitchenware, glassware, buffetware to hotel amenities - Your one stop destination for all your hotel and restaurant needs. 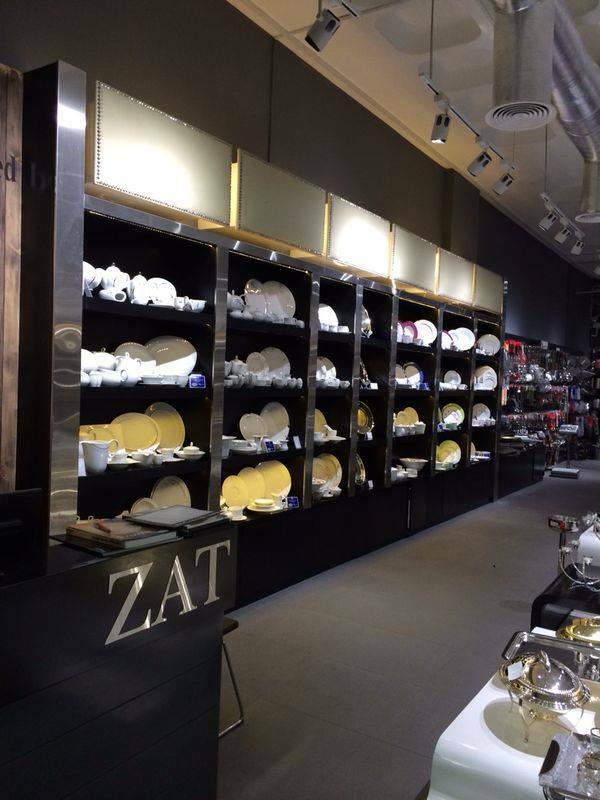 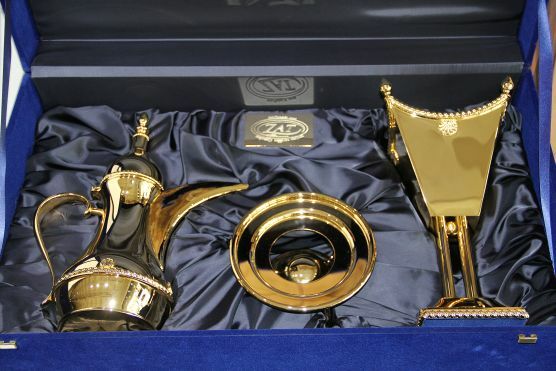 Representing leading international brands such as Lacor, Miotto, Seltmann, Cigolini, Hendi, Lava and Bugatti; ensuring ZAT as a trusted hospitality supplier. 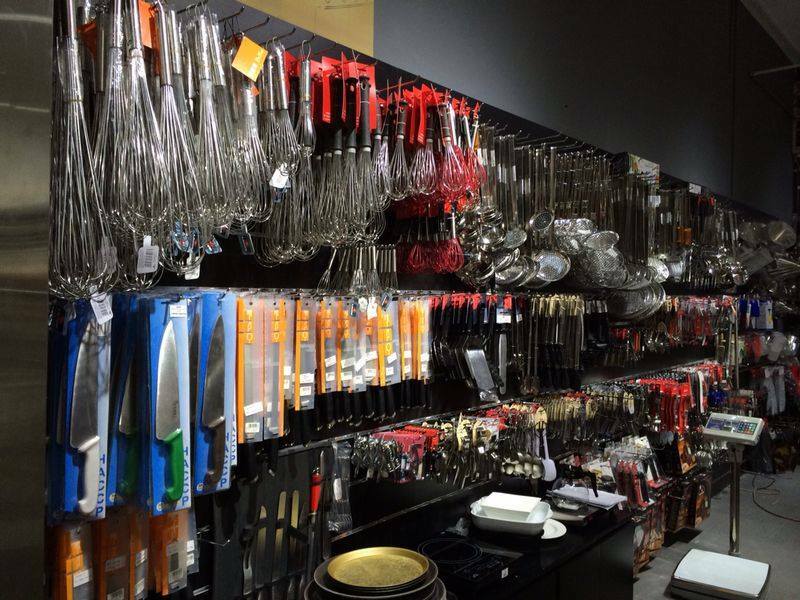 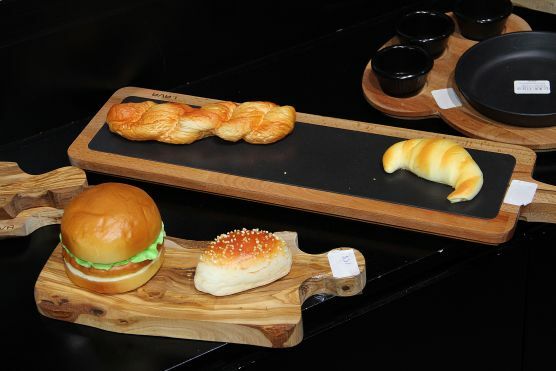 Meeting all your table and kitchen demands is our priority.